Four detached houses commanded the highest prices among properties transacted in the week of May 22 to 29, according to caveats lodged with URA. A Good Class Bungalow (GCB) on Swettenham Road was sold for $23.8 million ($1,571 psf) on May 28. A source says the 15,145 sq ft property belonged to Jean Yip, founder and chairman of beauty empire Jean Yip Group. The latest sale takes the total number of transactions for the GCB on Swettenham Road to four over a span of 14 years. When it was first put on the market in 2004, it went for $4.64 million ($306 psf). The property market was in the doldrums then and the buyer was said to be Raymond Ng, executive chairman of Enviro-Hub Holdings. Ng redeveloped the property and made it his home before selling it for $17 million ($1,122 psf) in February 2010. The house changed hands just four months later for $17.5 million ($1,155 psf), according to a caveat lodged in June 2010. The latest transacted price of $23.8 million is “reasonable”, considering that Swettenham Road is one of the top three most-coveted GCB areas, says William Wong, founder and managing director of RealStar Premier Group. “The property has a nice house number too,” he notes. Also located in District 10 is an 8,127 sq ft freehold bungalow on Woollerton Drive that was sold for $14.8 million ($1,818 psf), according to a caveat lodged on May 23. 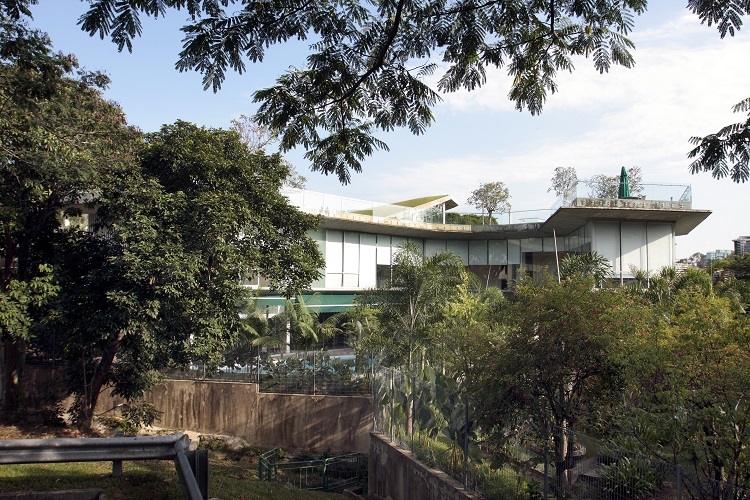 The property is located on a quiet road and near the Singapore Botanic Gardens. It is also near the Farrer Road MRT station on the Circle Line and is just a short distance from Holland Village.